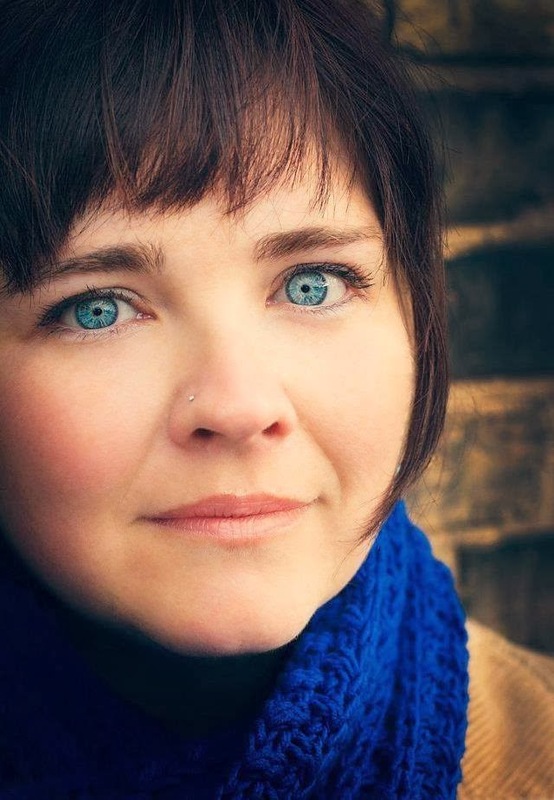 I met the wonderful Susie Finkbeiner through the wonderful Calvin Festival of Faith and Writing (April 10-12) and have loved getting to know a small bit of her heart for writing and her wonderful sense of humor through the Breathe Conference, her splendid blog, and her first novel, Paint Chips. 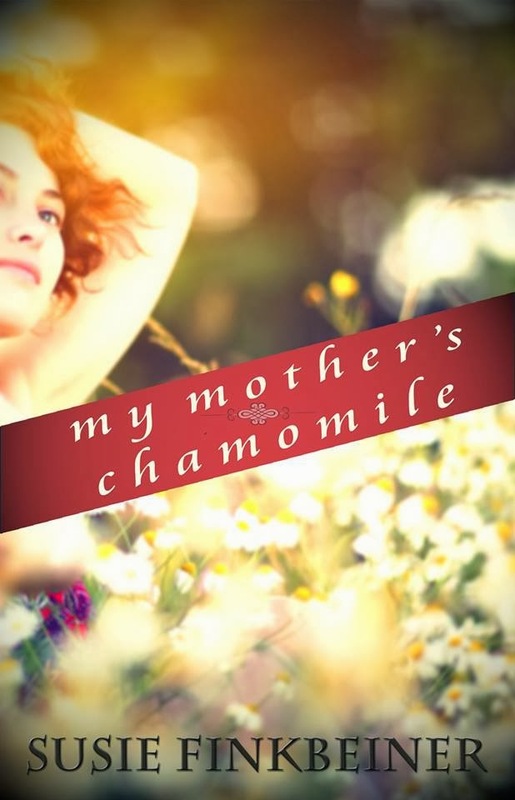 Her latest novel, My Mother’s Chamomile, was released just last month and I highly recommend you check it out! In the midst of her novel promotion hubbub, she has been gracious enough to send a postcard Preppy Bohemia’s way. I was encouraged by her words and I now you will to! Don’t forget to give her a follow either by blog or by twitter, or a like facebook-way too! I wove my very first fiction in kindergarten. I told a tale of a master ballerina, age 5, who stunned audiences with her spinning and twirling and leaping. The ballerina was offered a job dancing on a big stage. However, she turned it down so that she could go to school. The tiny dancer’s name just happened to be Susie. And, well, she was me. And, no, she couldn’t demonstrate the moves at school. She didn’t want to show off. And when I say “she”, I mean “me”. My very first fiction was a big whopper of a lie. I learned that day that I could take life and look at it from a different angle. I could see what was and make it into what could be. Really, that’s all that fiction writers do. Even the ones who write about mythical creatures such as unicorns and vampires and Amish. Hold on. Amish are real. Right? Flash forward an undisclosed amount of years. I’m now a working author. I’ve written two novels and am working on the third. I get paid to do this. And if that’s not the biggest gas in all the world, I don’t know what is. That’s not to say I get paid a lot. Still, I get some cash out of the deal. I love where I am now, making up stories, hoping that people will believe them. But, somewhere in between ballerinas and published novels, I matured from a liar to a novelist. Was that transformation magic? Did I wish for it to be and it was so? Did I fall down the lucky tree and get smacked by every branch? I’m happy to let you in on my secret. I’d love to share how I wound up sitting at my desk, wearing pajama pants, and making up novels. Come in close. Here’s my secret. I worked really, really, really, really hard. There you have it, folks. The magic, sparkly bullet is hard work. Oh, and a lot of perseverance and determination added on top. From the day I lied about being a ballerina to this day, I’ve written hundreds of thousands of words. Possibly even millions. I don’t know. I’m a writer, not a mathematician. I’ve read thousands of books. I’ve had more rejections than acceptances. I’ve fallen on my face more than I’ve soared. Can I tell you a little something about the down-side? The rejections? They’ve made me better. Stronger. More confident. Because I get back up, put my fingers on the keyboard and keep working. Also, they make the successes that much sweeter. Are there short cuts? Ways to bypass the hard work? Sure. I suppose there are. But, would good writing be the result? It’s not likely. make the next better than the one before. Goodness gracious, this sounds really hard, doesn’t it? That’s because it is. Here’s the thing, though. It’s worth it. I don’t know your dream. I’d love to hear about it. Truly I would. Maybe you want to be an actor on Broadway. Possibly you want to invent something really cool that will enhance our lives. You might really want to be a Geometry teacher, in which case, God bless you. Seriously. Whatever your dream, I guarantee it will take a lot of work to achieve. It will take training and education and discipline. You will have to make sacrifices and give of yourself. You will have to work really, really, really, really hard. But hear me out. It will be worth it. Even if the biggest stage you stand upon is in a community theater. Or if you invent something that is cute, but not hugely useful. Even if all of your Geometry students fail miserably. I will tell you this, if you give your heart to it, no matter what, you will be a success. If I wake up tomorrow and have a big, huge, “no thank you” letter in my inbox from an editor, I will still write. If next week I find out that fiction is a bust and that nobody wants to read it anymore, I will still write. Why? Because I love it. Even if no one ever reads another word I write, I’ll keep putting in the work. I truly hope you will, too. Previous Post I’m Running Away to Mexico! Thank you for that encouragement, Susie. Its easy to fall into the belief that if something is hard, it's not meant to be done (or can't be done). But that's simply not true, and typically, the best things have to be worked for. 🙂 And I don't need to be afraid of that. Hi, Jen! YES! Hard work just means that what's on the other side is pretty fabulous. I'm so glad you felt encouraged. And, go get 'em! Thank you for sharing this! In this culture of laziness and insecurity we live in, it's always good to hear a beckoning to labor diligently and hard…even if we're rejected again and again. It's a needed message. Hi, Melinda. I know, for me, when things have come easily, they haven't been what they seemed. Hard work doesn't always mean that everything is going to work out our way every time. However, it means that something is happening and we're growing! I like your honesty, Susie. Thank you.